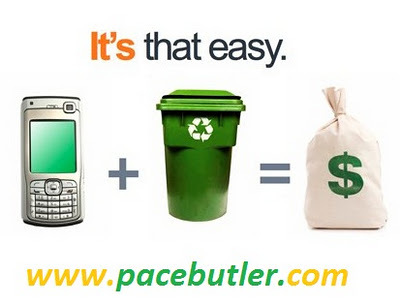 Pacebutler is a cell phone recycling company which replaces old and unused phones with cash. Go through the Pacebutler review for more details. 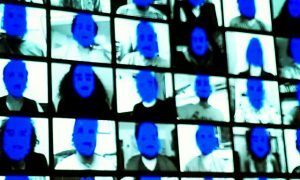 In today’s high tech world, technology is advancing at a very rapid pace. Every month, there are hundreds of new cell phone models launched in the market. As a result, people get fed up of their outdated phones very soon and in the rat race of buying the latest one, the outdated gadget finally end up in a landfill, causing the harmful toxins to leech into the ecosystem and posing a threat to all the living species on our mother earth. The cell phones contain considerable amounts of lead, beryllium, arsenic and other harmful compounds which may pollute the environment and have a negative and long-term adverse effect on it. One of the ways to make sure that your older cell phone does not cause any damage to the ecosystem and you also make a decent amount of money while packing your device away is to reach out for Pacebutler.com. It is a U.S. based company that purchases back old cell phones from businesses and individuals. Upon receiving them, it recycles the materials in these phones as per the legislative guidelines and saves a lot of waste from entering our environment every day. One can also buy used cell phones from the website which are tested and are guaranteed for quality. 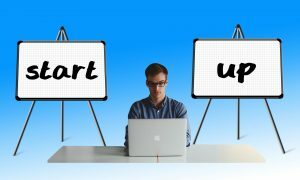 The website has a very simple procedure which needs to be followed in order to sell your cell phone. You can make as much as $150 (US Dollars) from a single cell phone you sell to Pacebutler.com and hence save money for buying your next cell phone. Fill in a simple form to register with pacebutler.com. Then you will be getting a free pre-paid shipping label which you are supposed to get printed. Now just box your phone and send it to pacebutler.com utilizing the earlier obtained shipping label. 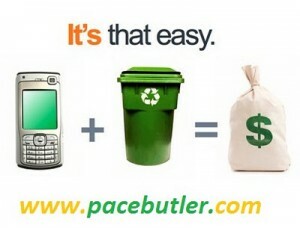 You will receive the promised amount of cash within 2 business days after your cell phone reaches pacebutler.com. By selling your phone, you do not only earn the promised amount of money but, you also have other benefits as well. Each cell phone you sell using pacebutler.com lands your name into the monthly sweepstakes of $5000. The more cell phones you sell using this website, more are your chances to win the bumper drawing worth $5000. Not only this, by selling a phone, you also contribute towards charity work as on every piece of a cell phone received by the website, it donates a book to the less fortunate children who cannot afford them. Till now, the website has donated more than 400,000 books and the numbers are still ascending as you read this article. You may also hold a fundraiser using this website to help the society in more than one way. In order to conduct a fundraiser, you need to request for your cell phone collection information kit which includes shipping labels which are free and pre-paid and collection bags with ‘Donate Cell Phone’ labels on them. Next, you need to print your customized fliers related to your fundraiser, preferably in high public places or in your school or organization. After you collect the expected numbers of used cell phones, pack them in a box (or boxes if required) and send it to the website using the pre-paid shipping label. For every 250 phones you sell to the website, you will be getting a $ 50 gift card. So you may hold contests to encourage your employees to collect as many cell phones as possible and in case you have a winner, you may present him with the gift card worth $ 50. So the website encourages and even helps you raise funds while selling your old cell phones and also preventing tons of toxic waste to make it to landfills causing an irreparable damage to the environment and our ecosystem. You can also donate your cell phones as it is or in the form of money generated, which will be donated to a charity. You just need to select the desired charity fund and the money raised by you will be donated. You will also get a donation receipt which you may easily use for taxation relieves and other purposes. So the website, Pacebutler.com offers you the best possible deal on your old and discarded cell phones. In all, you will be making a considerable amount of money you will be getting a chance to win the monthly sweepstakes of $ 5,000 and above all, you will be contributing towards the cause of safeguarding the environment, mother earth and the entire ecosystem of harmful toxins which otherwise would have ultimately affected us in the long run. What’s even more is that you are indirectly bringing smiles on the faces of thousands of children as they will be getting a book for every old cell phone you sell to the website. 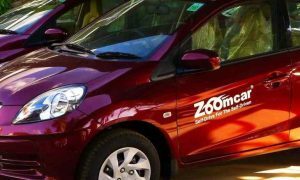 It is really very appreciable how this website is able to manage such out of the box services where both the buyers and sellers have no hassles to face during their entire deal, at the same time offering a lot to the environment and the society in a very seamless way of service. 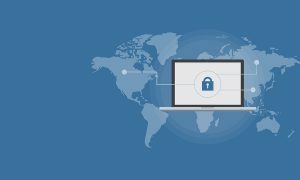 Pacebutler.com also helps you in wiping all your personal data from your old cell phones as well either via video tutorials or via on demand e-mail support so that you are sure that personal data of yours is safe with you and no one can interpret it in any form of illegitimate and negative way. So it’s high time now that you make some eco-friendly use of your old, unused cell phone while deriving all the above mentioned monetary and social benefits. It is highly recommended to use this web service at least once and after you experience the results, you yourself will be spell bound to use it the next time for sure. 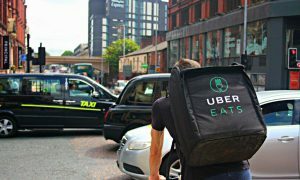 Hats off to Pacebutler.com for such an innovative, socio-friendly and environmental nature of work being delivered with such perseverance and dedication.